Why would anyone pay those outrageous prices for bubbly pisswater (aka beer) in a park? Or a stadium? Or a concert? I find great value in the all season drink plan. $25 and refills every 15 mins is a no brainer, especially if you go multiple times a season. At that price point, I will continue to purchase it. Barring that, some nice draft root beer at the Last Chance would be fantastic. Sarsaparilla isn't my favorite but it's not bad. We used to drink it a lot when my husband was doing Civil War reenactments. Like Solly said, hard to describe other than similar to root beer but not root beer. 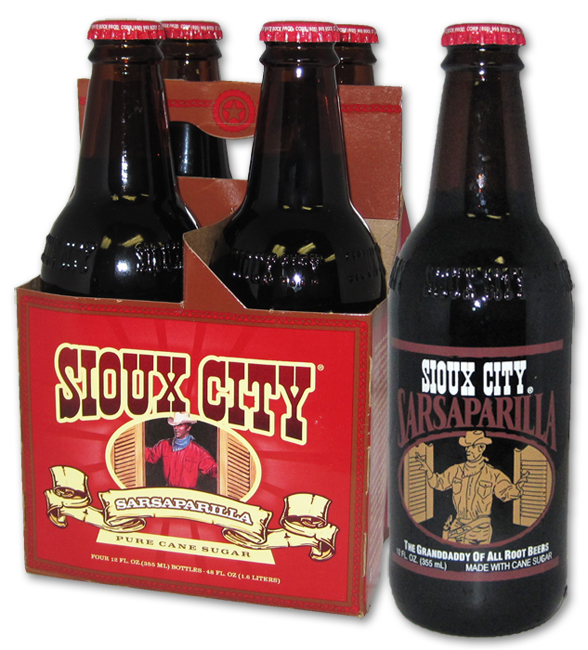 Can somebody explain to me what Sarsaparilla tastes like? I've never had it, and you guys are saying it's similar to root beer. As far as root beer goes, I've just had A&W. I've also had ginger beer(which made me want to vomit). That brand, and I assume others, are essentially like root beer in flavor, but more interesting to me. They're not anywhere near ginger beer, that is quite a different beast. There's numerous establishments inside and outside of the park that have real beer. If you don't mind the diabeetus. Yikes. Ok, why would anyone pay Cedar Point’s outrageous prices for REAL bubbly pisswater? Step out of the park to the marina store pickup at 6 pack beer for $8.49 enjoy some on the tables and then walk right back in the park with your open beer. They’ve been allowing that for the last two years. Maybe at the marina gate but not at the resort gate. I tried to get my hand stamped at the waterpark so I could come back in my swimsuit without my wallet. I was pretty close to getting arrested. Maybe part my fault. I was not thinking. Your not going to get through the security theatre with an open container. I come back to this forum and saw this topic and thought what, someone is complaining about soda being $3, then I saw the first post from 2002. Yay for the all season drink plan all I have to say, I know I use a 3 figure amount throughout the whole season. Cedar Point's prices for soft drinks and beer isn't out of line for what you pay at other event venues. The game changer for those that visit the park regularly was the all season drink plan. While the quality of most of the park's food has gotten better over the last few years, there are still several places throughout the park where the food and/or service just inst good for the price. Im still holding out hope they replicate the Crystal Rock Cafe and bring it into the park for 2019. Seems to have worked very well at Kings Island. ^Steve, here is some support for your first sentence. Last Sunday my son took me to the Cavs vs. Bulls game at the Q Arena. The vendor came up announcing "Beeeeeer Here". A guy ordered a Christmas Ale, price $12.50. I did not order any drinks, but at halftime we had jumbo hot dogs for $5.75 each. I drank from the nearest drinking fountain, my throat wasn't too parched as there was not much to cheer about. Random observation: This thread is from 2002 and Jeff looks the same in his picture as he did back then! Also, my kid wasn't born. 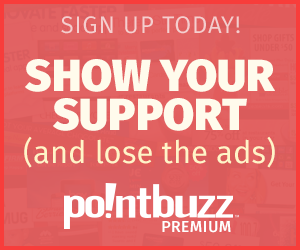 The image is on the profile, not the post. Monster Jam at MetLife Stadium (Meadowlands/Giants Stadium) 3 summers ago; 2 hot dogs, chicken fingers, popcorn, 2 bottles of water, and a beer... $85. And the hot dogs were disgusting. If you don’t want to buy a $4.25 soda, don’t. Apparently there are tens and tens of thousands of people that will. cedar point did not invent this idea, they are not the highest price point in the market, they are not forcing you to purchase it. Grow up. It’s doing their job as required by law, maximizing shareholder (unit holder) interest. It’s not a charity, it’s a for profit organization owned by thousands of people that demand the best return on their investments. That includes charging market acceptable prices for soda, water, rooms, entrance fees, surcharges, etc..